Powder coating colours come in a variety of powders, gloss levels and textures. As a result, they meet any architectural requirement for colour on windows, doors, curtain walling and other building materials. Our colour options use the latest application technology in both the pretreatment of extrusions as well as the painting of the surfaces. Any aluminium, galvanised steel, mild steel and other metals suitable for polyester powder coating are therefore protected. First of all, our peace of mind service in architectural powder coating offers you certified as well as quality assured powder coating colours for your construction project. Secondly, we have over 1000 different colours across all the powder products from our world-class manufacturers. Furthermore, our independent testing, accreditation and certifications allow us to offer standard or bespoke powder coating guarantees. As a result, we meet standard as well as bespoke specifications. For instance, projects in exposed locations often need extended powder coating guarantees as well as a marine grade requirement. Whatever your colour requirements, we guarantee to meet your architectural aluminium, cladding or building requirements for powder coating colours. We use the top five providers, also approved by them for application of their polyester powders. 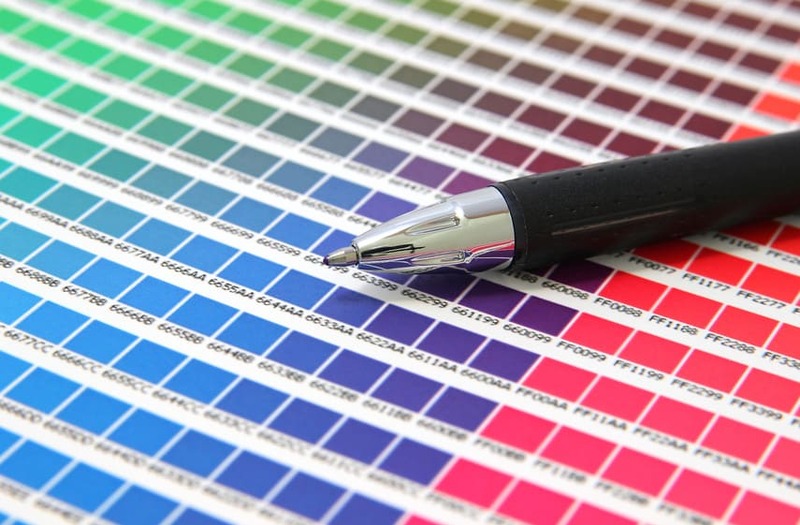 By holding a big range of standard colours in stock, we meet fast turnaround times too. Superior Paint and Powder Coating operate strict production processes, ensuring our polyester powder coatings are of the highest possible standard. Marine and special guarantee coatings. Specialist finishes suiting individual applications. Gloss Levels for powder coating colours. Matt shade with a 20% and 30% gloss level. Semi-gloss shade having approximately 60-65% gloss. Full Gloss with 80% gloss level. The gloss levels across the range of powder manufacturers varies. Therefore contact us for accurate information depending upon which of the following powder manufacturers your project specifies. Moreover, in the absence of a specified powder, we also help you choose the most suitable. The following Interpon D/Akzo Nobel paints are suitable for architectural aluminium. We offer the following Syntha Pulvin paints. Superior Paint and Powder Coating are also certified applicators of IGP Paints suitable for architectural applications. Our IGP range of powders includes. IGP DURA face for metal facades, external structural metal and general outside use. IGP-DURA vent weather resistant coatings. IGP-DURA xal deep matt, weather-resistant polyester powders. We offer a range of colours to match traditional Anodised finishes with none of the associated extra costs or lead times. An innovative range of warm to the touch colours to meet special needs and requirements. Powder coating textures and finishes. As well as smooth colours, powder coatings also come in a range of different finishes and textrtues. A Textured powder coated finish offers a tactile rough surface, particularly popular on sliding doors as well as bifolding doors. Leatherette type finishes with a ripple giving an appearance similar to cladding such as steel panels. Also available is a rougher surface like a hammered finish and specialist treatments such as anti-bacterial and anti-grafitti too. Contact us for information about polyester powder coating. Whatever your requirements and whatever your project, we offer manufacturers, architects and designers advice and information on the current range of powder coated finishes and textures available. As a result of our expertise in powder coated finishes, a substantial number in the construction as well as the fenestration sector benefit. Above all, we adhere to current British and European Standards. Superior Paint and Powder Coating are also Qualicoat Approved, as well as members of the Aluminium Federation (ALFED) and registered with the Council for Aluminium in Building. Superior Paint and Powder Coating provides a range of product guarantees. Therefore, contact us to discuss your requirements. Also available from our powder manufacturers are Anti-Bacterial, Anti-Graffiti as well as textured paints and special effect finishes. The above powder coating colours, ranges and types constantly change. Therefore, contact us for details of our current availability.